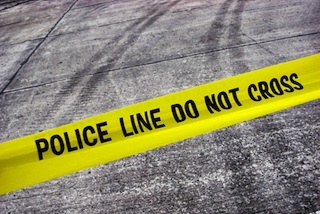 SAN JOSE: The San Jose motorcycle accident lawyers at Riderz Law are sorry to report a motorcycle accident that happened last Monday in the San Jose area. According to reports, on Monday, January 29, 2018 at approximately 5:20 p.m. San Jose resident David Mojarro was riding his Suzuki GSX-RR southbound on Lundy Avenue near Chen Avenue. A northbound Toyota Camry attempted to make a left turn onto Chen Street, across the path of the oncoming rider. Reports showed Mojarro tried to brake hard, then crashed, colliding with the car. He was rushed to a local hospital where he later died. Our thoughts and prayers are with this rider and his family. As motorcycle accident attorneys, we see accidents like this all too often. Drivers fail to notice motorcyclists on the roadways, or don’t bother looking close enough to see if anyone is coming. Sadly, even the most careful riders cannot always avoid accidents like this. Motorcyclists can reduce the risk of such accidents, however, by taking a good motorcycle safety course, wearing bright and/or reflective clothing and equipment, and riding defensively. 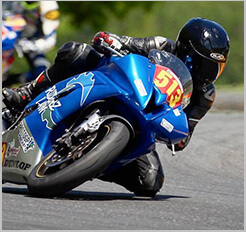 As always, the San Jose motorcycle accident attorneys at Riderz Law implore you to ride smart and ride safe.